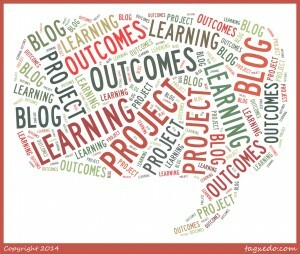 The ‘Learning Outcomes Project’: update on activities – University of Leicester. I feel disconnected from the idea that learning outcomes are ‘student-centred’ and are focused on what the student is doing because these outcomes are, in practice, largely handed down to the student from their tutor. To me this means that though learning outcomes are expressed from the student perspective, they are still primarily teacher-driven. However, all would be different if students themselves were actually involved in the process of creating their learning outcomes. I can’t think of any reason why learning outcomes can’t be collaboratively developed by lecturers and their students as the module progresses to take account of what both want to achieve from the process. Broader outcomes could still be pre-specified at the beginning of courses to give students an overall view of what they will be working towards. But more specific and collaboratively defined ones, that fit within the framework of the broader ones, could develop through lecturer and student dialogue and discussion. In this way, students would feel part of a process that is supposed to be ‘student-centred’. 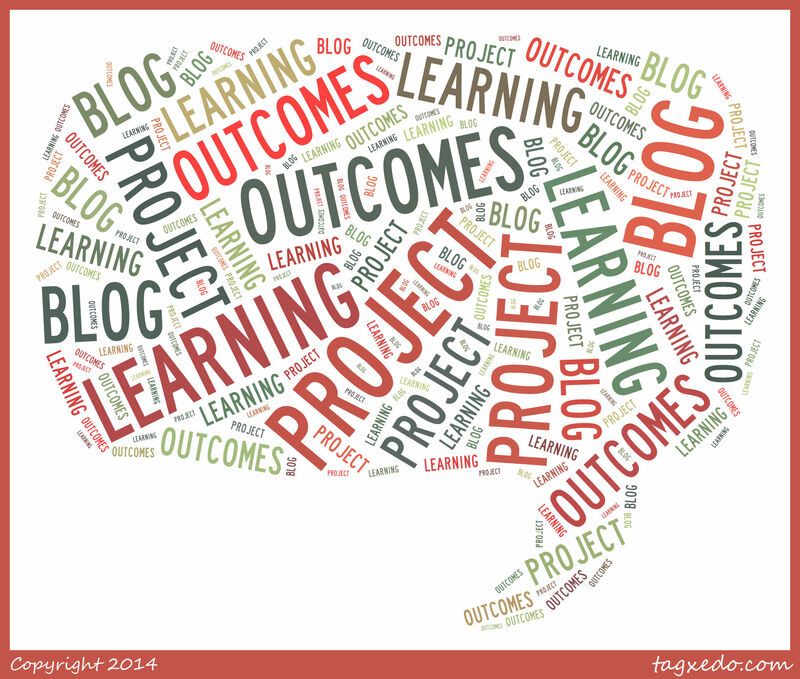 I’m very pleased to say that the ‘Learning Outcomes Project’ is now putting my words into practice by conducting a study to explore how students can be effectively engaged in the process of developing their LOs. Without doubt, this is going to be a study that offers particular challenges. For example, as I stated in my previous blog post on this topic, at the beginning of a module it is the tutor who has all the relevant information about the module, i.e. content to cover, focus of assessments, etc. Students don’t have all this background knowledge about the module and ‘don’t know what they don’t know and most likely don’t know what they need to know’. Consequently, the aim of our study is to explore frameworks regarding how student involvement in developing LOs could occur and what type(s) of LOs support collaborative development (e.g. content-based ones, broader ones, those that are more specific or tightly focused, etc). We are just at the start of our study and I look forward to giving further updates about our activities and the progress we are making. I am excited to be focused now on exploring how we can make LOs truly student-centred.